Wow, February came around in a blink of an eye! 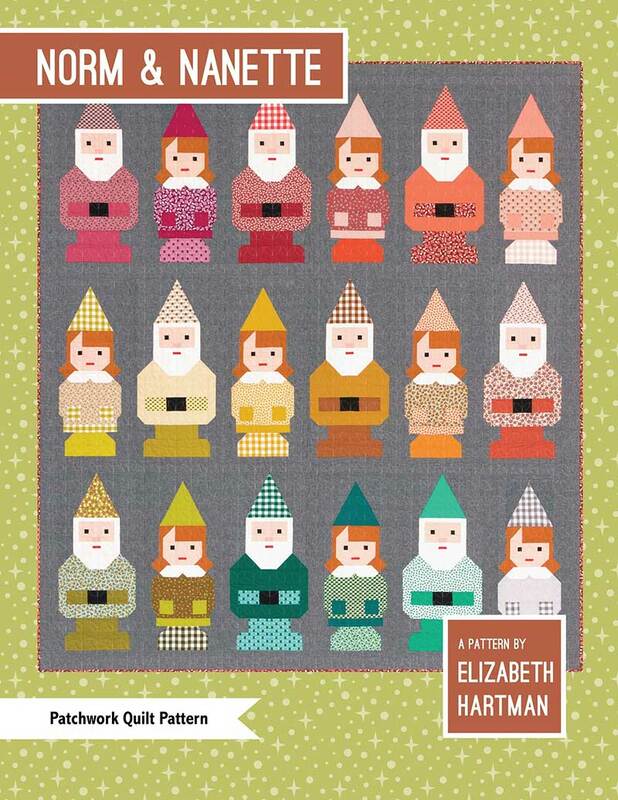 Time to get prepared for our new Sew Along of Elizabeth Hartman’s Norm and Nanette pattern!! 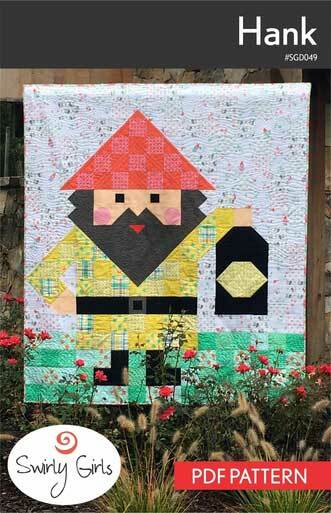 I have called it the Hanging With My Gnomies Sew Along #hangingwithmygnomiessal I know, I just couldn’t resist!! 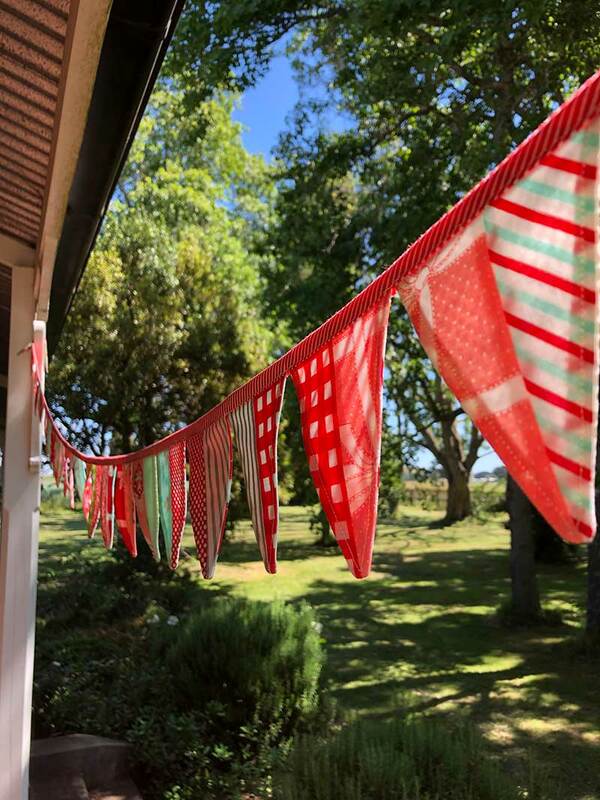 There are lots of details about the sew along on the Hanging With My Gnomies Sew Along Page, you can get to it by clicking on the link or going to the menu and clicking on Sew Alongs. 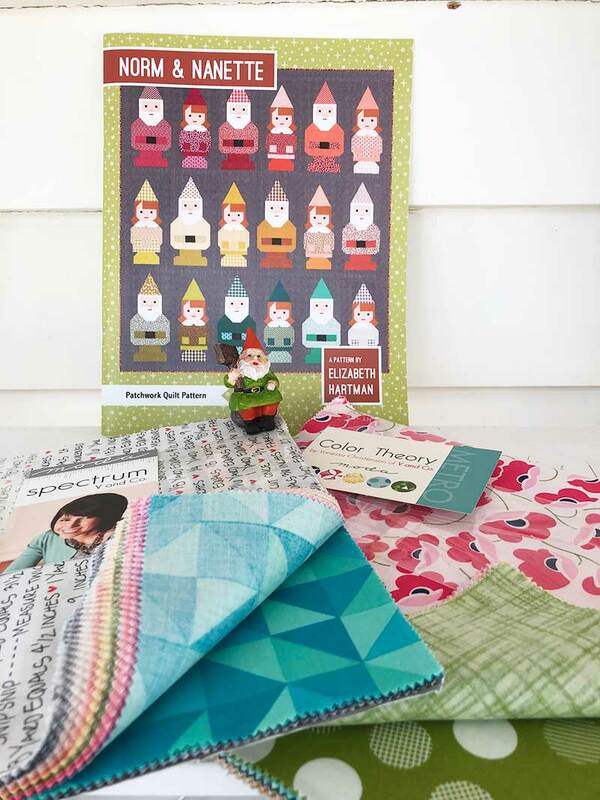 And of course, whilst I was thinking about Norm and Nanette (and all the other gnomes that will be joining them on my quilt) I started thinking about what backing I could use…. and I remembered Hank. The giant gnome. So yes, you guessed it, I am going to be doing a double sided quilt with Norm and Nanette on the front with Hank on the back! Because every gnome village has a friendly giant gnome lighting the way. So we will kick off the sew along on February 25th with the fabric pull and what your plan is and we finish up mid May with a showcase of finished projects. That is working on two gnomes a week…. if they are anywhere near as addictive as the penguins, we should have no problems! 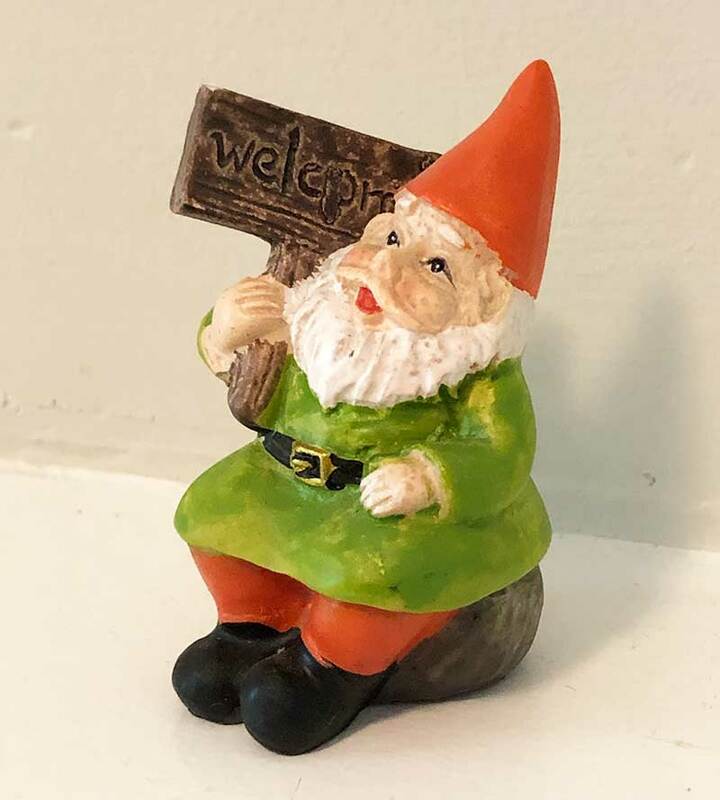 So, welcome to the #hangingwithmygnomiessal – this is Welcome Gnome… he is going to be coming along for the fun with us 🙂 Enjoy getting prepped for the sew along, and see you in a few weeks!